CLICK HERE to go to our page exclusively for PLAIN (TREBLE) WIRE. NEW See our new string cover options ! if they break, they need replacing. But, bass strings can also go dull. be replaced in order to get the original sound back. If your wire to be replaced appears to made of gray iron metal, it probably is. with age. We send only copper wrapped wire. and wished you had more choices, browse again pleas. understand this, then we will do our best to get close. These strings permit you to make on the spot replacement of strings that break, except on the largest concert grands. You simply unwind the copper winding to match the broken string, and install it. The core of universal strings is hexagonal, so when you remove copper winding, you simply crimp the end of the winding a bit, and the core wire holds the winding in place. You will find that an exact duplication will result in a more perfect sound after some time passes. These universal strings are avoided on concert and performance pianos if the customer can afford the exact duplicated strings. The universal strings also have the advantage of being quick to order from us or the suppliers. The purest sound is assumed to come from a hand made string fitted to your particular piano. But the universal string can at least fill in until a string made for the piano can be ordered. The universal string will also save a concert if the tuner is on hand and has strings with him. See Universal String Chart below for broken bass string. 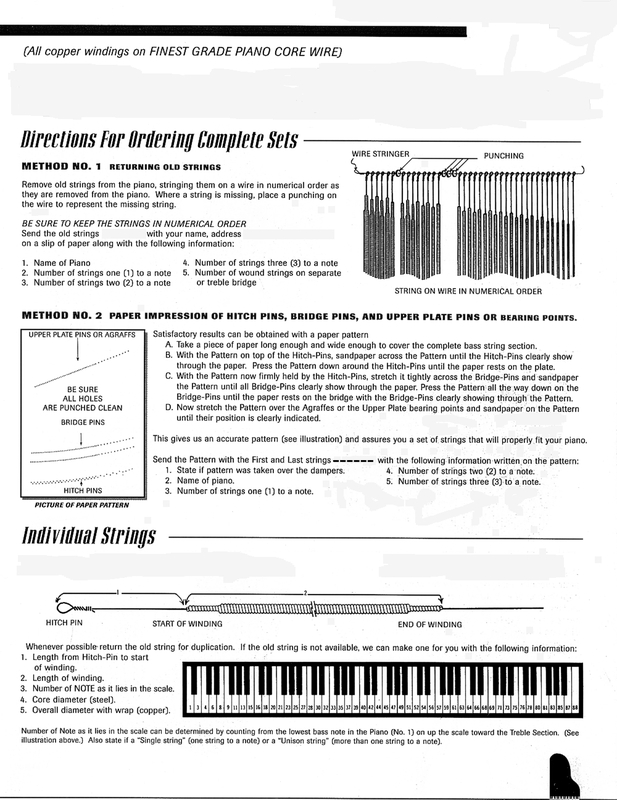 UNIVERSAL STRING CHART: The following chart gives the order number on the left. 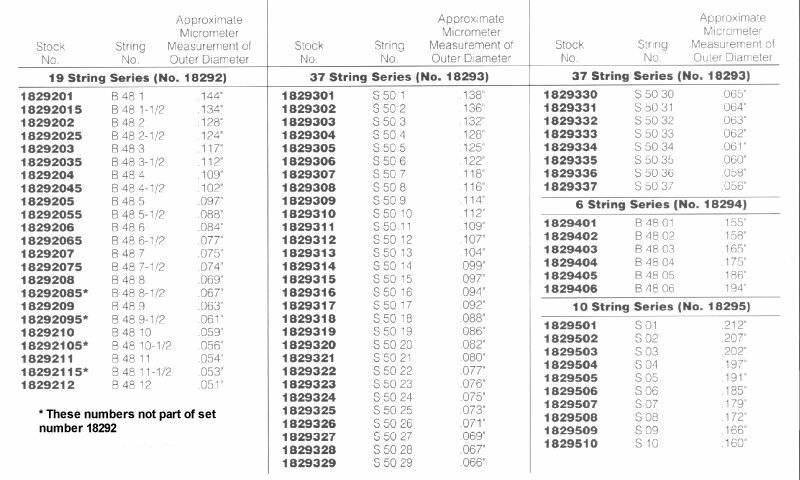 The String Number is the piano trade standard size for the string. On the right is the micrometer size in thousandths. If you are in a metric measure area of the world, HERE IS A CONVERSION SITE TO USE. As of June 2003, USE THE STRING NUMBER ONLY when ordering. 1. The diameter in thousandths of an inch of the steel core wire (NOT metric please). 2. The diameter in thousandths of an inch of the outside copper, or gray metal, winding (NOT metric please). Be sure to mic your old string where there is not deformity or rust. Lightly buff with steel wool if rusty. If you have a question, add one thousandth considering the string stretched and got a bit thinner over the years. Here is a link explaining how to use a micrometer. be used to get the best results. Be sure to PRINT AN ORDER FORM to send along with your strings. 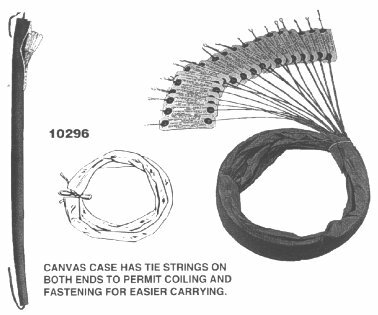 Instructions are below on this page for packing the strings. When ordering sets of bass strings made to order it is always helpful if the manufacturer's name and serial number of the piano is given. Be aware that the brand name (such as Baldwin, Kimball, Aeolian, etc) may not be the same as the trade name on the fall board. Try to find the actual company name under the lid or on the harp.  This information is very useful even if the strings or a pattern are sent. Production time can be reduced considerably if the string maker can refer to his personal file and notes on various brands of pianos. Be very cautious in letting off the tension on a piano to replace strings. Loosen ALL strings in the whole scale in several steps to avoid breaking the harp. Do not take off the bass strings and not loosen tension on the treble. Let off the treble also at least to the point that the treble strings sound very dull when plucked. SHIPPING OF FULL SETS OF STRING. This price reflects our shipping to our supplier and their shipping to you by UPS. Whatever you do, keep your piano strings DRY.